Every year students create awesome projects for school which they and their parents are extremely proud of. They are personal documents of growth and testaments to our kids' genius. If only they could bring their best projects with them to a job or college interview, or keep them around to show their own children. 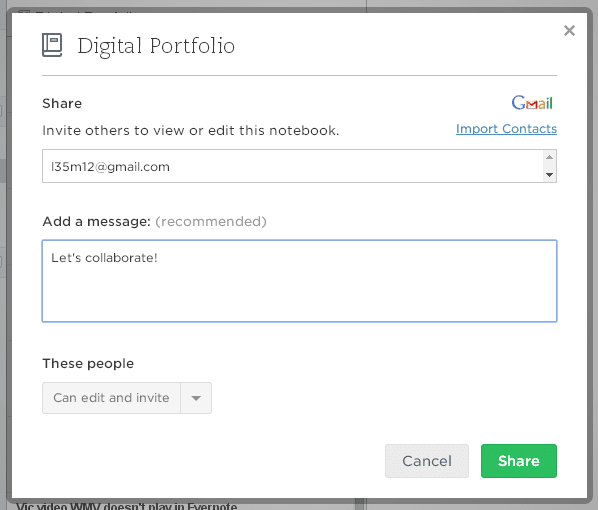 Enter student digital portfolios. 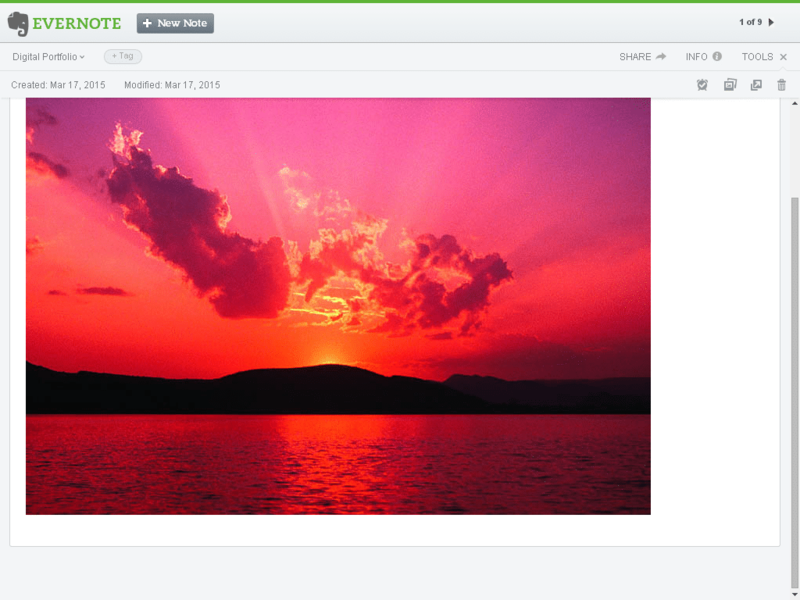 Portfolios are a way to encapsulate all of the best of your child’s work to share with anyone who might be interested. 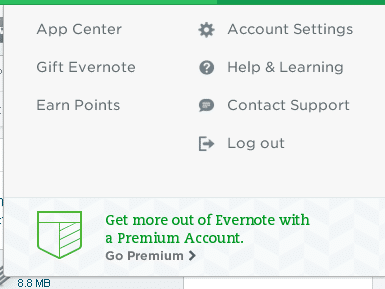 We’re going to walk you through getting started with Evernote, and then once you get your feet wet, you can explore other options. 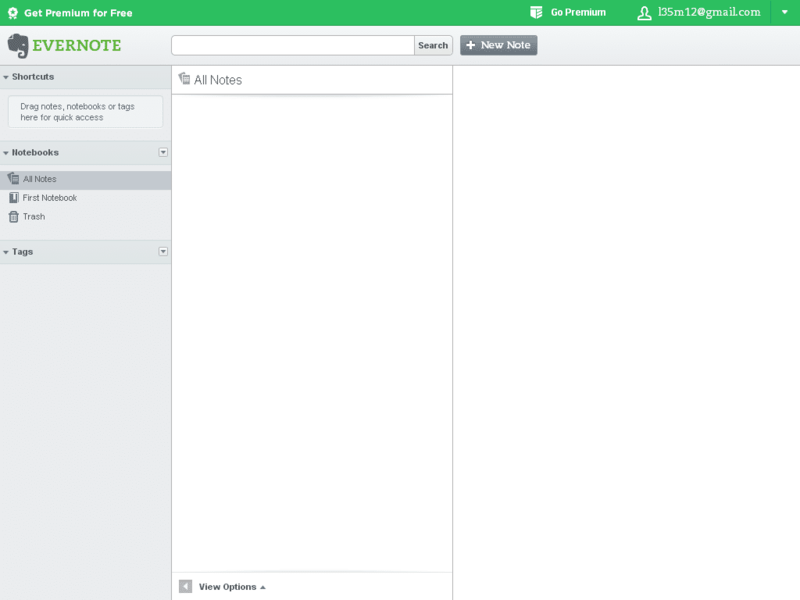 This tutorial will get you up and running in Evernote so you can consider whether to use it for your student digital portfolios app. It has a lot of benefits but also quirks. Use it for yourself before getting your students on board as you’ll have to consider its age-appropriateness and degree of learning curve. 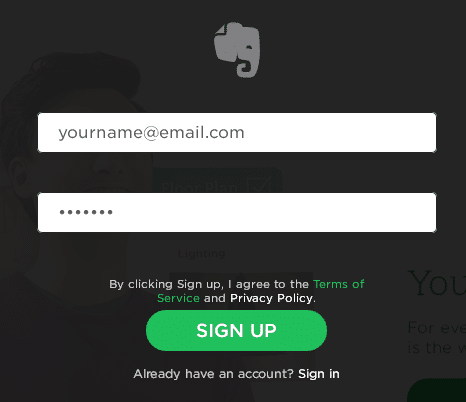 Sign up is free, so go ahead and get started at Evernote.com. Next, let’s upload an image. If you don’t see the attachment paperclip icon, you’ll have to “Open This Note in a New Window." When the new window comes up and you place your cursor in the text area, you’ll see the toolbar appear with the attachment icon. 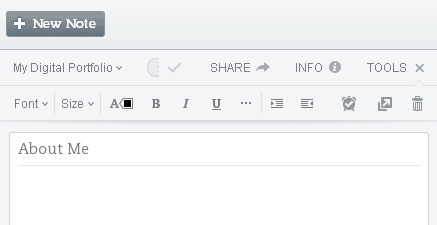 As you click into a note to add text, the attachment paperclip icon automatically appears to the right. Then you can attach your picture and add text. What you might want to decide now is how to get your students involved in this. 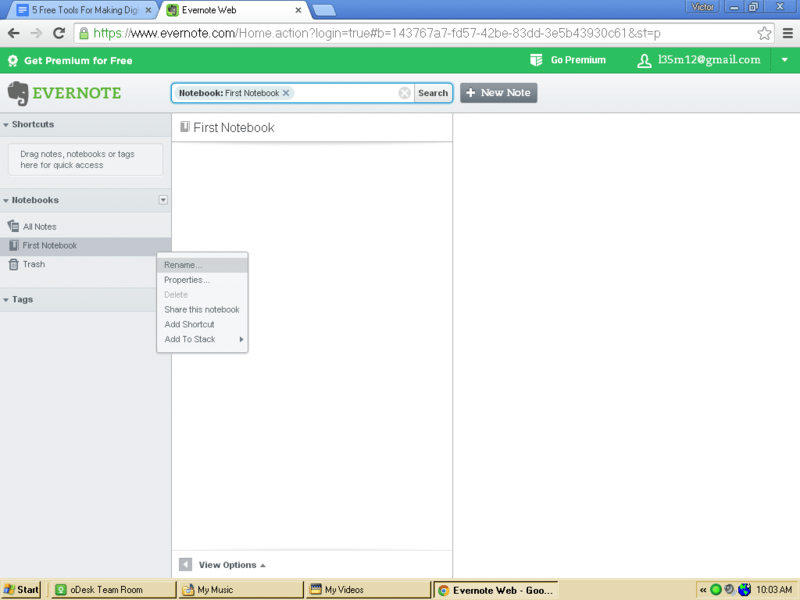 You could create different notebooks for each child within your own profile and share those with individual students. This way they can each edit and make their own. 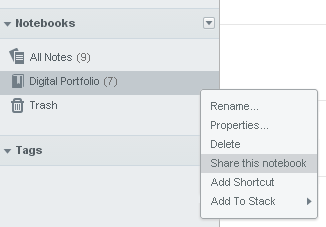 Here’s how to share notebooks. 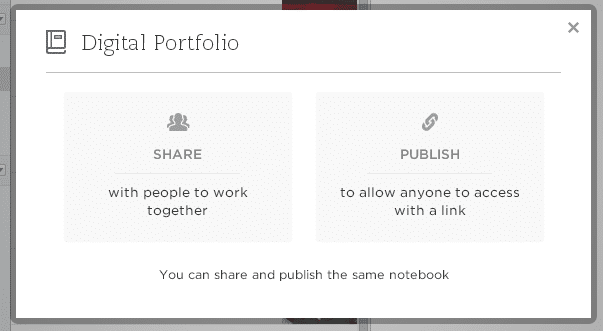 Click on the notebook that you want to share. Follow the prompts—it's that easy! Here’s how to find the email to use to send from your mobile device straight to your Evernote notebook. Find your profile picture and click "Account Settings." If you get an ad when clicking account settings, close that window and try again. So that’s the basics, and here are a few others. Student digital portfolios seem to be falling under the following categories: DP as blog site (edublogs), the DP as personal website (Google sites), and DP as personal notebook app (Evernote). Keep in mind that some of these aren't free, as you go looking for the best options!